Kailee is using Smore newsletters to spread the word online. 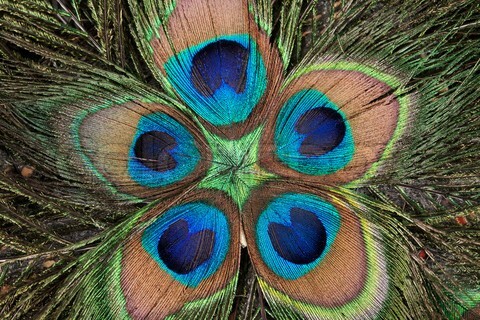 Peacocks are an example of natural selection because they are a reproducing population. 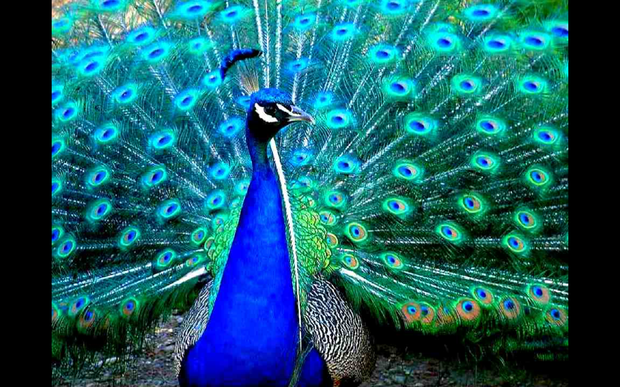 What that means is, male peacocks have bright tails, and the brighter the tail the more "desirable" they are to the female peacocks. The brighter tail a male peacock has means the higher- quality genes the male has. This would make the male ideal for reproduction and the greater chance of survival for the gene carried through. 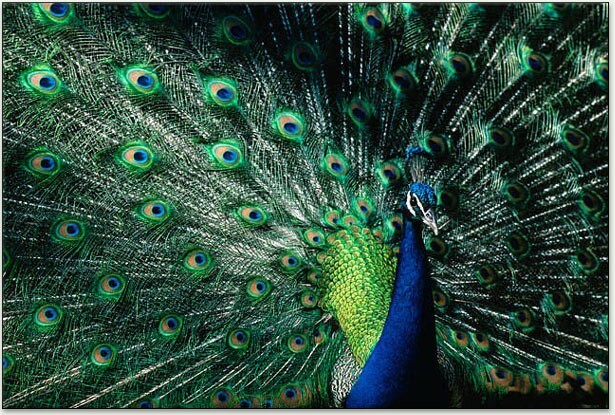 Since females most often choose the males with the bright feathers to reproduce with them, the number of peacocks with dull colour feathers are low. 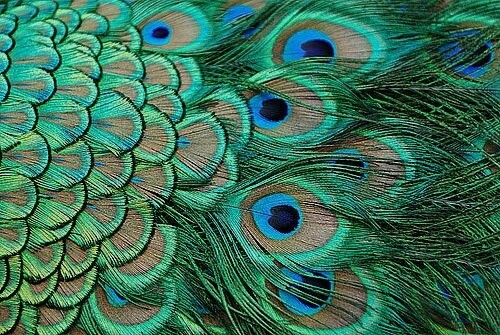 As for the future of dull colour peacocks: it will be extremely rare to find a male peacock with dull colour feathers years from now.